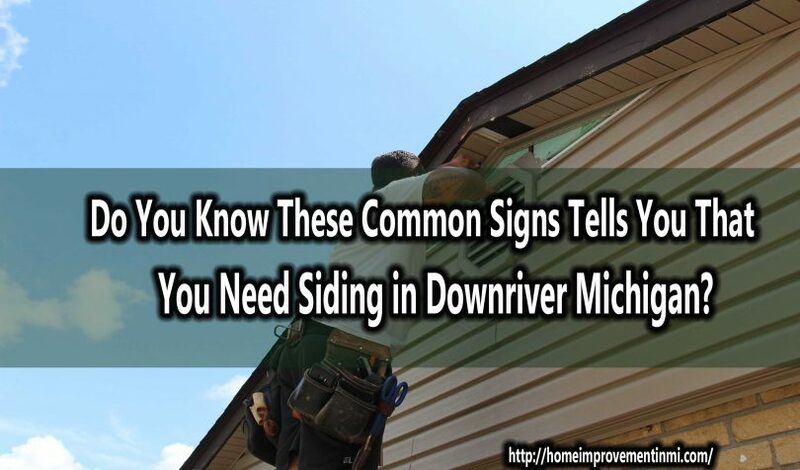 Do You Know These Common Signs Tells You That You Need Siding in Downriver Michigan? 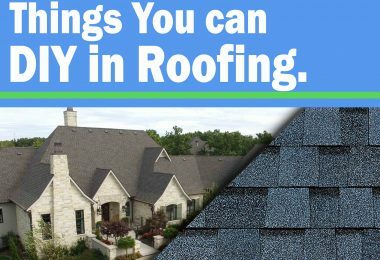 When it comes to protection in Downriver Michigan, the roofing system is not the only essential project to consider, your siding, windows, door, and gutters also play a vital role. 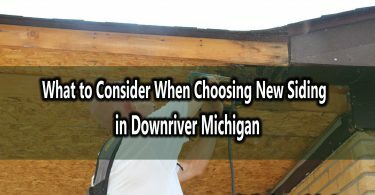 In this article, I am going to focus my discussion on Siding in Downriver Michigan. Siding is a covering installed on the exterior of a building. Since your exterior is the first thing your visitors sees, it is a great move to invest in protective and pleasing siding. 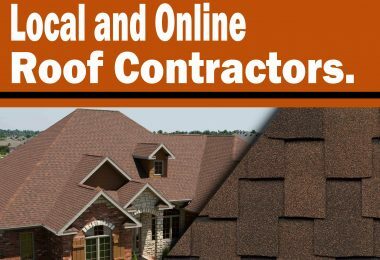 When you are thinking of having an appealing look for a long time, it is important to take a siding contractor as your friend. 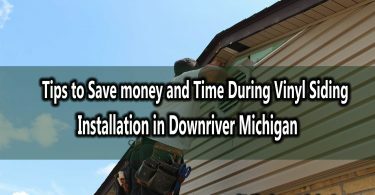 Hiring a siding contractor in Downriver Michigan to restore the look of your house by replacing your siding can significantly increase the value of your house. Conversely, failure to call a siding expert when siding replacement is necessary can eventually lead to serious damage to your home. However, knowing the time to replace your siding can be a challenge. Here are some signs that should tell and compel you to search for a contractor to take care of your siding replacement. painted Siding last longer than those that are unpainted. The paint serves as a proactive coating, shielding the siding from moisture. If the paint starts to peel, the siding’s protection is compromised. When you contact a siding contractor, they will assess the situation and let you know if you only need a simple repainting or if the siding requires replacement. Whatever the case may be, a professional contractor will take good care of it for you. If you look down the side of your house, you ought to see a nice flat surface. If you do not, then you are having siding problem. Siding panels may be puffy, and the boards may bow; all this occurred because of too much exposure to moisture. When you see warped siding on the exterior of your house, you need the service of a siding contractor instantly before the problem become greater than what can easy be fixed. Clean caulk lines are a significant part of a professionally completed siding replacement project. Caulk will certainly begin to mildew and peel down the line. Do not be deceived, peeling caulk isn’t only a cosmetic issue. Sure, it is not pretty, but if you allow your caulk to peel you will experience water intrusion. 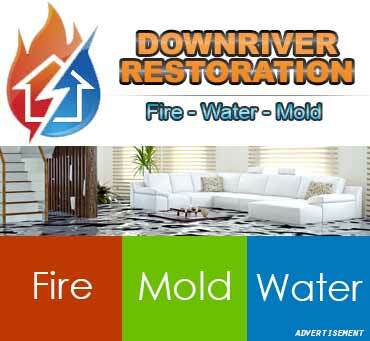 Note that water intrusion can result to larger problem like mold. Therefore, if you notice peeling caulk, inform a siding contractor to come and look. 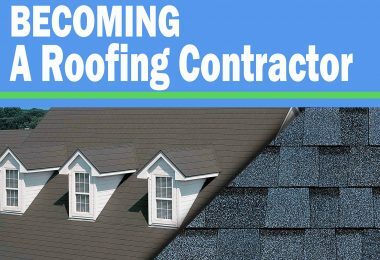 The contractor will let you know whether you just need some re-caulking or replacing siding as well. Siding will eventually deteriorate down the road, and at times it might be very perceptible. This will occur if your siding is old, if cheap materials were used or if the siding contractor who initially did the installation job don’t deliver quality. In any of the case, you might notice exposed edges on your siding. The paint will start to flake, and chip or pieces of the actual siding are flaking off. Some of those edges might even be missing chucks of material. Another obvious deterioration sign includes soft spots coupled with discoloration. If you notice any of these signs, you need to contact a siding contractor before it is too late. 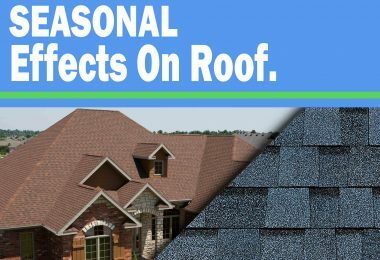 Conclusively, save your house by hiring a professional siding contractor if you noticed any of the above-mentioned signs to avoid putting your home at risk.